SB foundation is a project created by Leslie Rojas when starting the brand Stylish Brows. Our goal is to give complimentary eyebrow treatments to alopecia and cancer patients who need it. Hair loss is one of the most important reasons for lack of self-esteem in many men and women, especially when it comes to your eyebrows which are the best facial feature to enhance a person’s looks and and complete the aura of ones face and personality. Microblading helps a lot in people who suffer from hair loss due to trignometricia, alopecia or any other factor that causes hair loss. Microblading is a process that is now transforming lives everywhere around the world. Unlike tattooing, microblading is a painless, effortless, and time saving option that offers you a long lasting results. 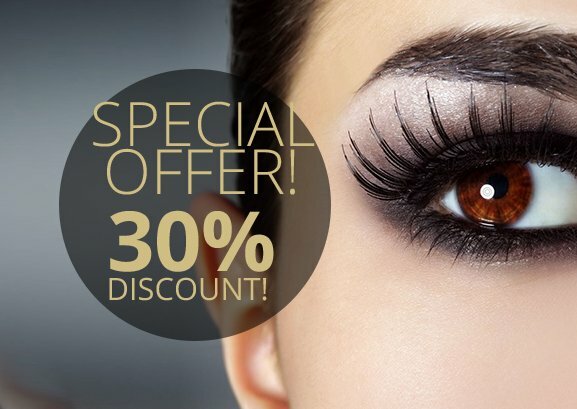 It is the latest innovative cosmetic solution which has become a trend in the cosmetic market, and you can get it for free here at Stylish Brows.